The traditional tablets and laptops have been dominated by the increasing use of smartphones these days. 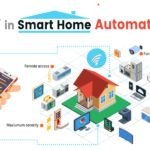 The smartphone devices are getting more and more versatile due to the massive growth and development of modern science and technology. 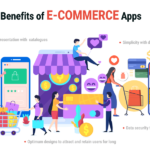 The mobile application industry is experiencing a natural upsurge due to the excellent progress in technological usages. 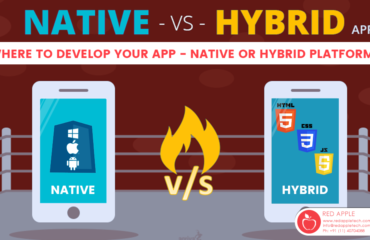 The different types of mobile apps have literally influenced all major industries. Sports is no exception in this regard. 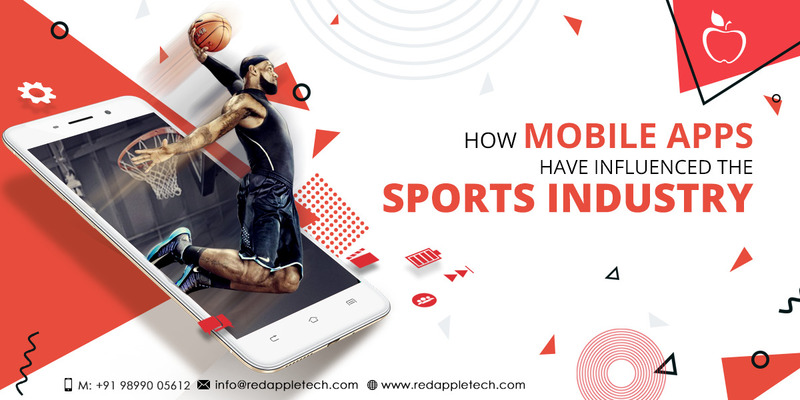 The advanced features and functionalities of mobile apps have deeply impacted the sports industry. According to a prediction by Forbes, it has been assumed that the global sports market will reach a mark of 73.5 billion dollar by 2019. 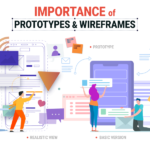 From this you can understand that more sports centered mobile apps will come up with unique attributes for all types of customers. 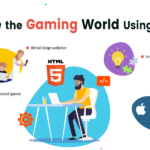 The usefulness of mobile apps in games are now being understood by a significant population all over the world with respect to all popular games like cricket, football, tennis, basketball, baseball etc. Slowly the sports industry is graduating with different types of apps similar to that of its contemporaries. 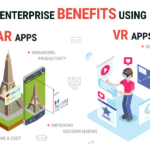 Sports app development is quite similar to that of developing other apps but is different in the sense that the apps for sports and games only focus on popularizing information and happenings associated with playing activities or initiatives. For organizations whose business is related with sports and games, need to attract fans or supporters to make the game spirit alive. Thus meeting expectations of fans becomes their top priority. Hence developing apps for sports will definitely help in improving the experiences of the matches and will take the fanfare to a higher level. Enhancing of Team Spirit: Cheering or supporting any particular team or player is really good especially during live matches. This is because it helps in motivating them or encouraging them to perform or play better and with effectiveness. In order to do this the fans or the sports lovers have to go to the venue or the stadium where the match is taking place. But this is always not possible. People now a days are very busy with their own set of priority tasks and assignments. Now you can do that through mobile apps. With sports apps coming up in the market now you do not have to buy tickets at high prices to watch live matches from stadium. You can enjoy same experience and cheer for your dream match or player while enjoying the comfort of your home or company of your friends. Keeping Your Supporters Glued: Through sports apps you can remain updated about minute details of your favorite tournaments or matches while on the go. You can avail various contents by accessing the services of sports apps which can highlight on statistics and in depth analysis of different teams, their past performances, key players and their achievements. Thus you can know detailed aspects of your preferred games and can also do a comparative analysis on the same. In this way you can also predict the probable outcomes of the matches that you are really excited of. Customized Contents: This is another vital ingredient that is creating huge popularity of the sports apps. There are various contents available on the web. The sports apps will help you fetch the most relevant contents according to your requirement. The users of the sports apps will get more absorbed in watching the live actions as it make them enriched with updated statistics. Also Read: What Are the Guidelines for Developing Effective iOS App? Data Vitality: Analyzing and obtaining data is very important for sporting organizations. 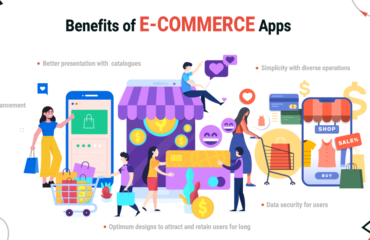 Developing of sports apps will enable the marketing team of a club to throw light on wide spectrum such as what type of content will be suitable for any specific age demographics. It will further enable a team to know their fan base along with customized fan experience. Sport apps’ backend has the capability to interpret data quickly and with accuracy. It gives results to the marketing companies in Call to Action format. Sports apps are gaining huge popularity within a short time span owing to its effective features and functionalities. Watching live matches without visiting the actual sports ground is an added feature of sports apps. Moreover, it also offers many personalized information which makes watching the matches worthy for the users. 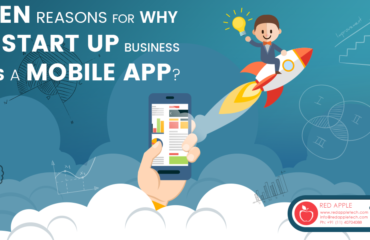 Seven Reasons for Why your Start up Business Needs a Mobile App?